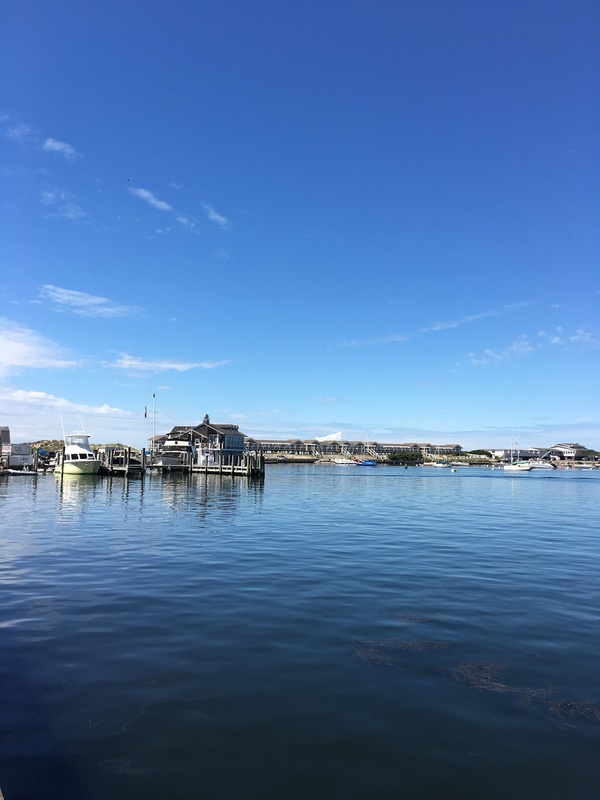 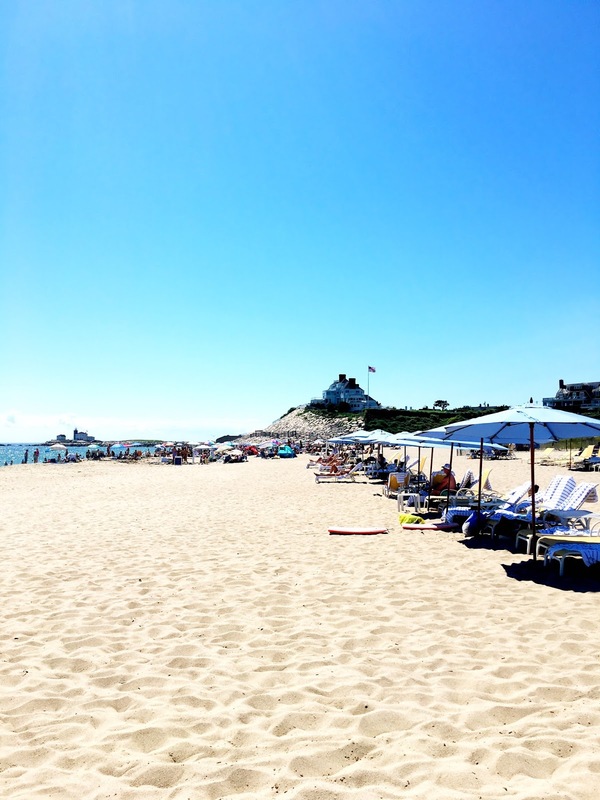 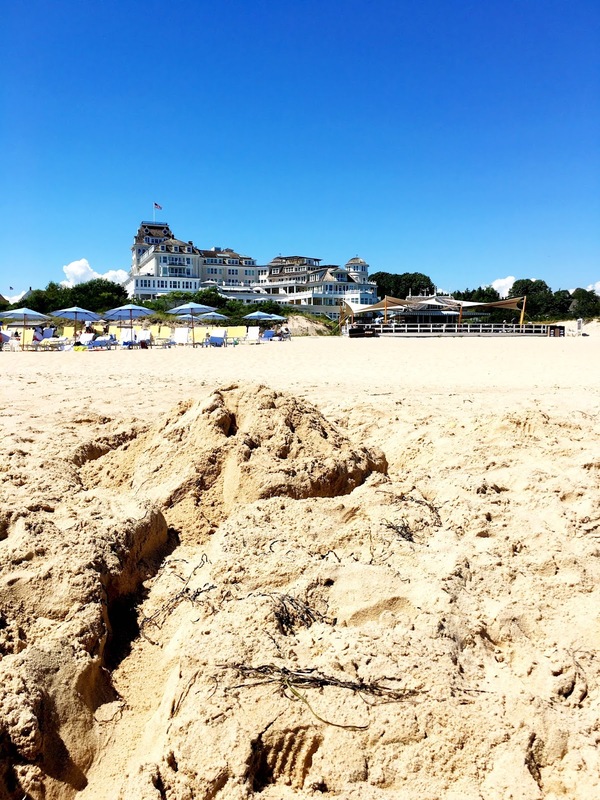 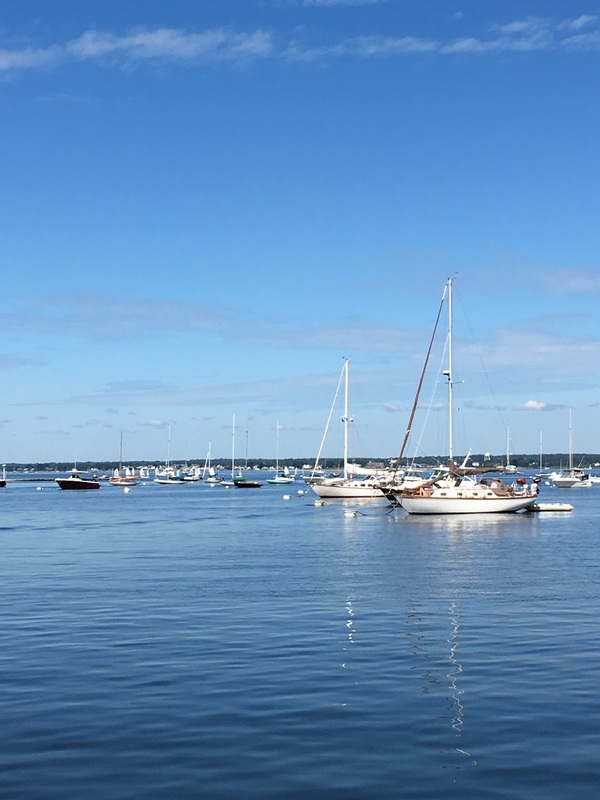 I’ve never spent time in Watch Hill—this may have to do with the fact that I grew up in Narragansett and attended university in Newport, two places in Rhode Island that are sought out destinations themselves. 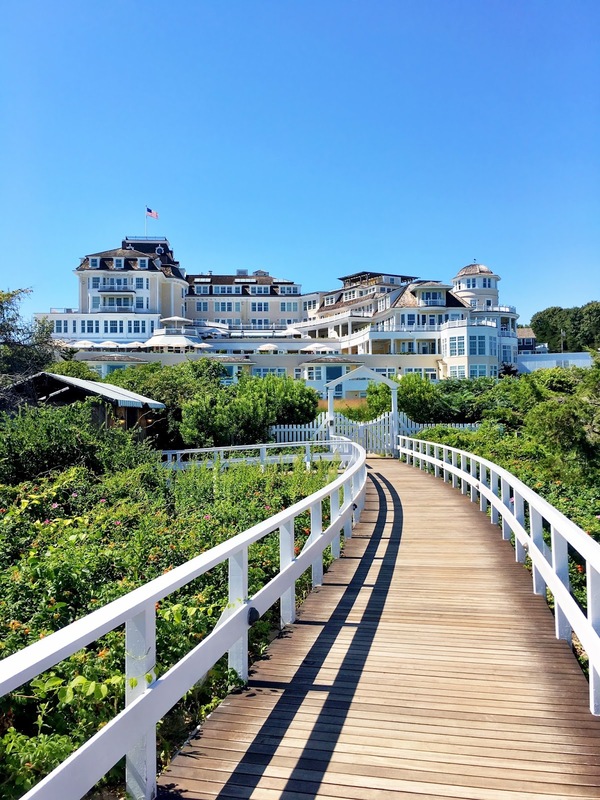 I stayed one night with family at the waterfront condo my cousin had rented at Watch Hill Inn, then we went to the Ocean House the following afternoon. 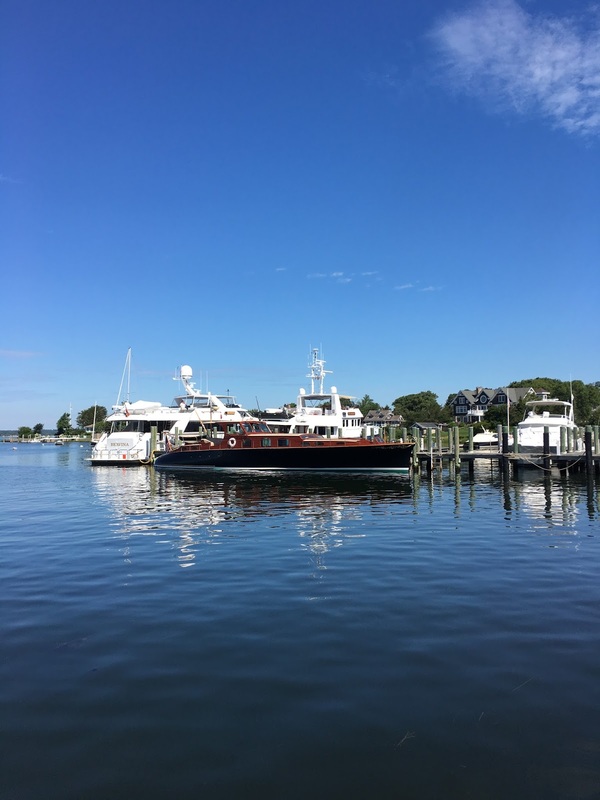 No matter how long or short your stay is, it’s easy to understand Watch Hill’s elegant allure—it can be found in quiet mornings walking by the harbor, relaxing afternoons basking on the beach and impregnable moments of solitude sipping a glass of chardonnay on the veranda, waiting for sun down. 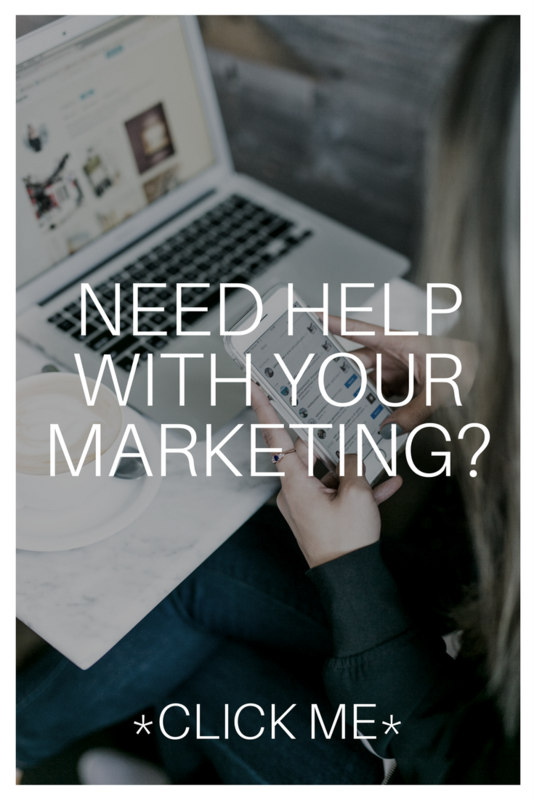 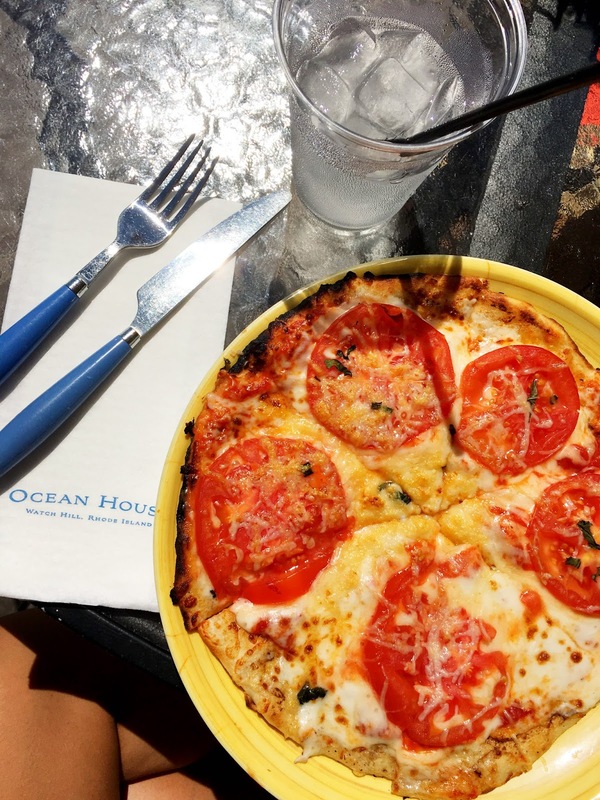 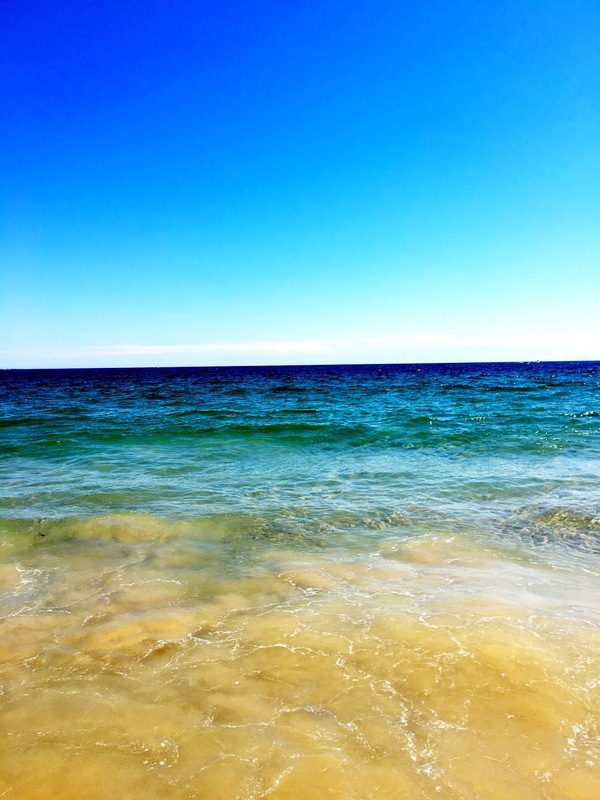 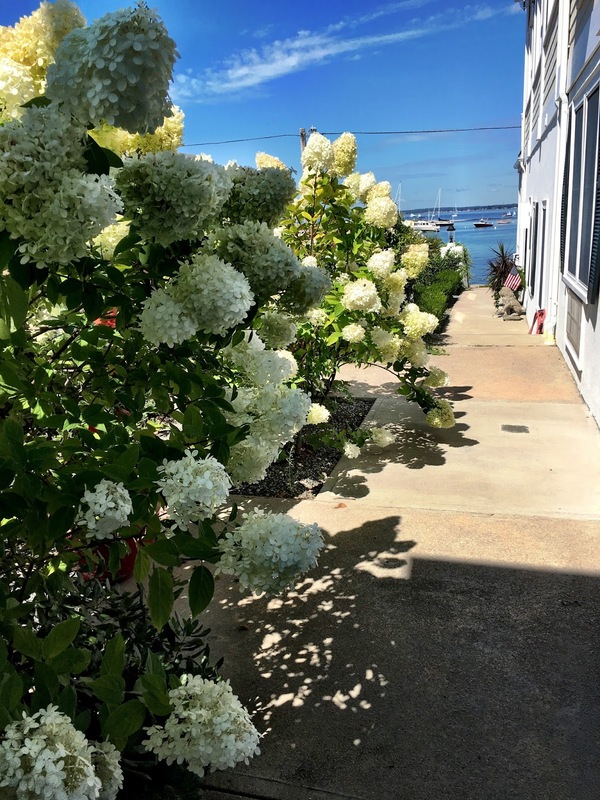 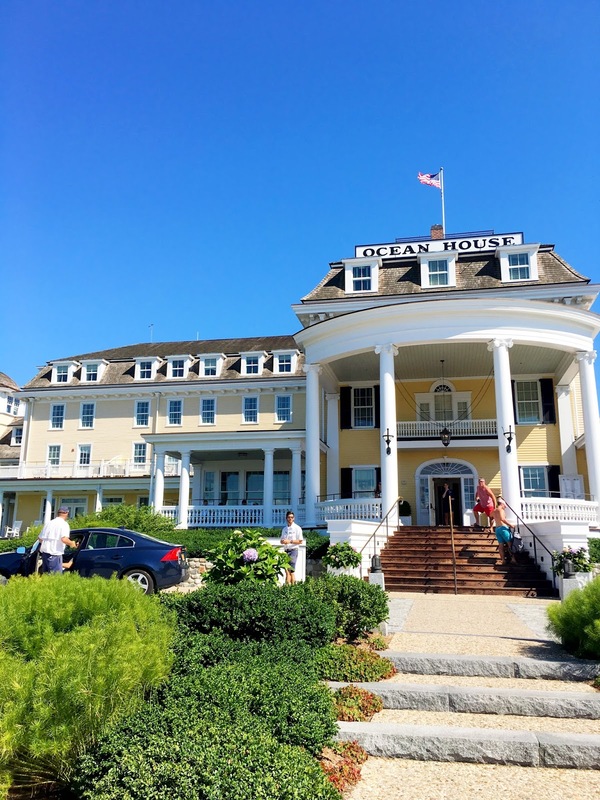 Watch Hill Inn and the Ocean House are part of Ocean House Management, which also includes Weekapaug Inn in Weekapaug, Rhode Island and Spicer Mansion in Mystic, Connecticut. 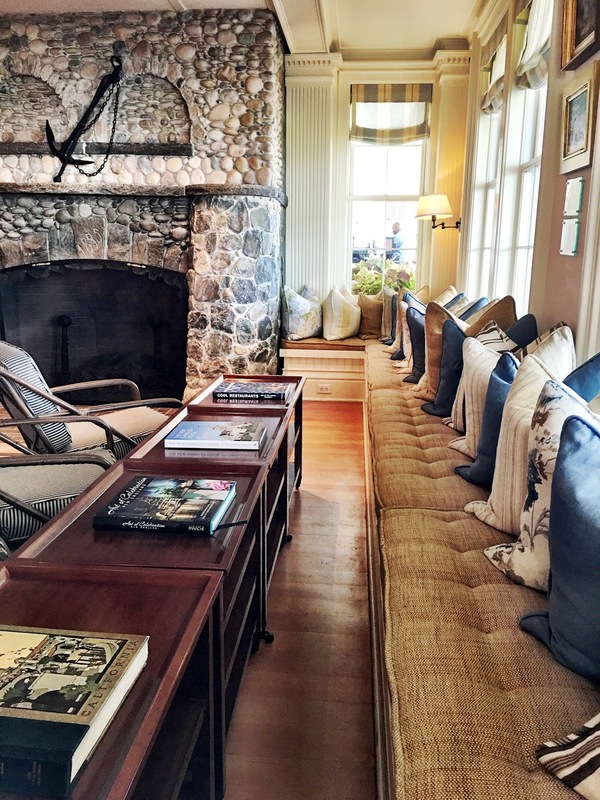 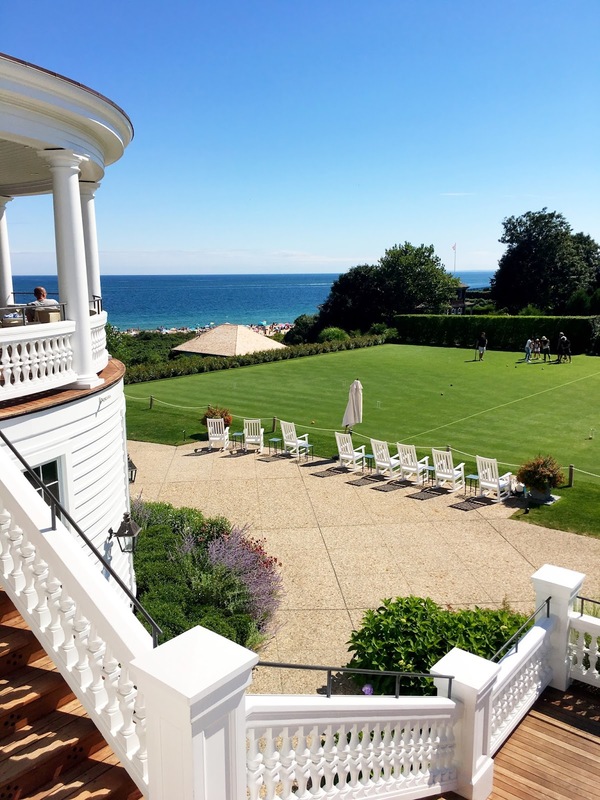 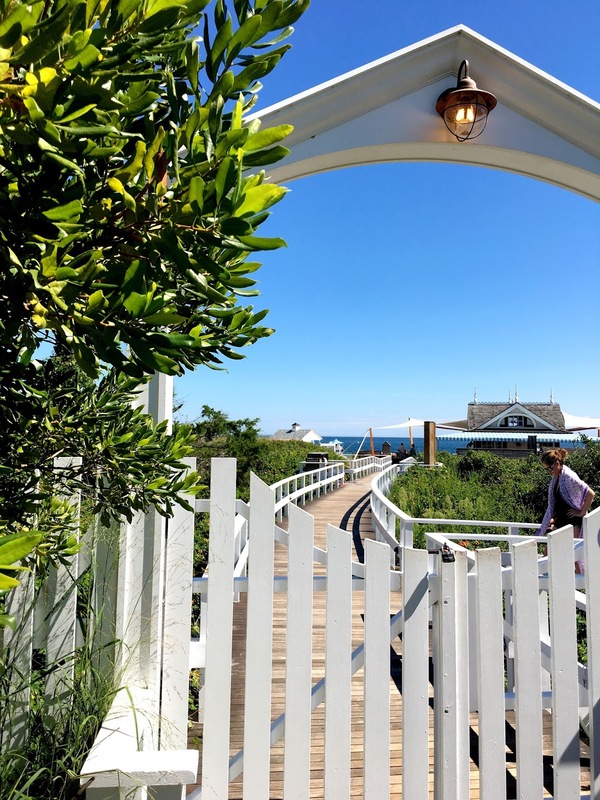 For guests staying at the Watch Hill Inn, they also have access to use amenities up the street at the Ocean House, including the private beach, the bocce court and the spa. 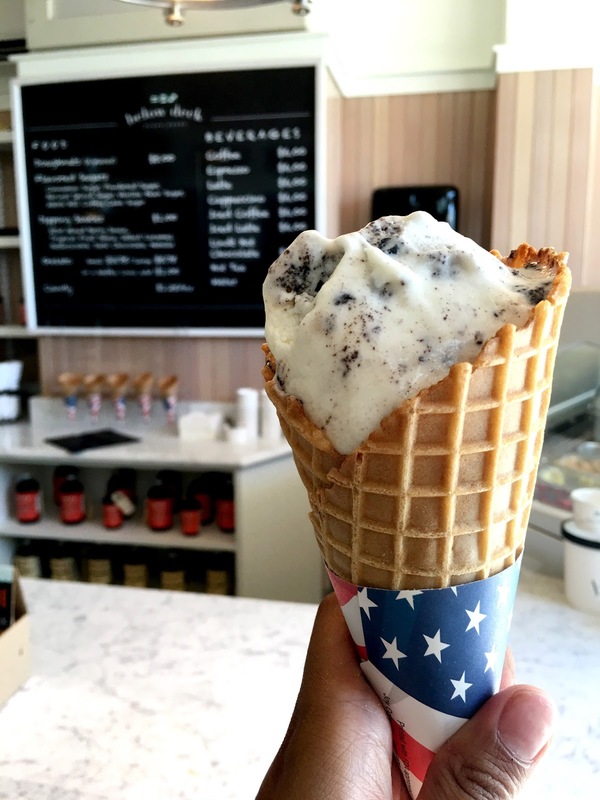 If you want to keep your afternoon simple, order light lunch fare before hitting the beach and grab a cone of gelato Below Deck to cool off afterwards.